Alcatraz provided various additions to the Zombie world. The new Afterlife mode completely changes the way we play Zombies. 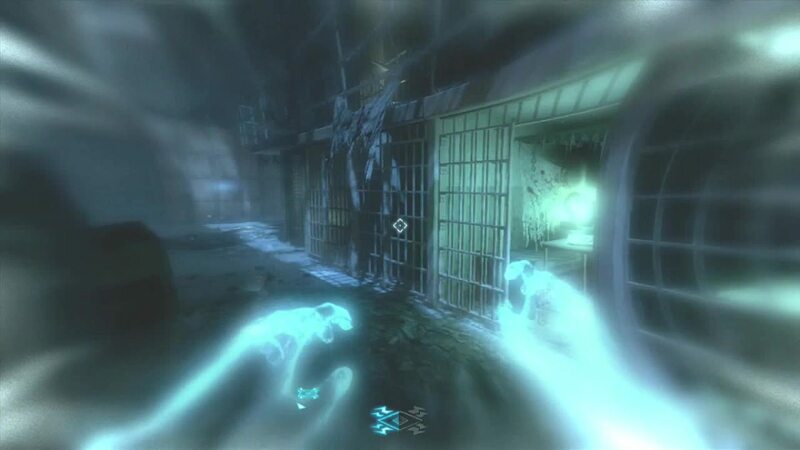 In order to reach high rounds in Alcatraz you will not only need to have a strong understanding of how Afterlife works, but you should also know how to get the most out of afterlife. 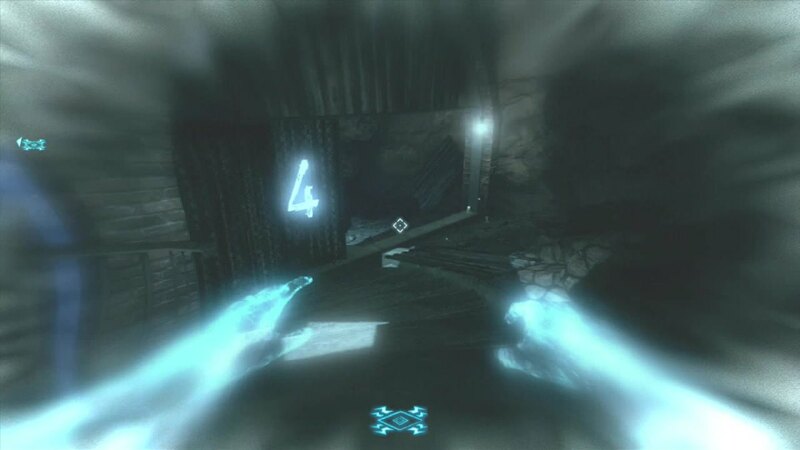 Afterlife is instantly introduced in Alcatraz since you start the game in afterlife. In regards to afterlife, the main difference between a Solo and Multiplayer game is the number of times you can enter afterlife in a round. Both modes have a limit to the amount of afterlives you can accumulate. If you have not reached that limit you will receive one afterlife at the beginning of each round. You start the game with one usable Afterlife. You are limited to having one Afterlife stored. You start the game with three afterlives. You can accumulate up to three afterlives. The ability to accumulate afterlives in a solo game is useful since you are the only player in the game. You must use your afterlives strategically in order to complete tasks in a timely manner. In order to enter afterlife you first have to 'go down'. In previous games there was only one way to go down, receive too much damage. There are three ways to 'go down' and enter afterlife in Alcatraz. Each way has a slightly different result. It will not count as a 'down' for the purposes of the Leader Board. You body will drop directly in front of the electrical box. 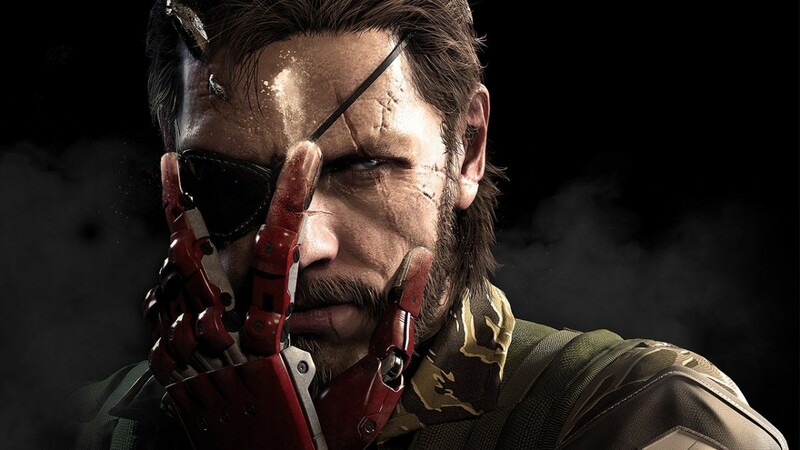 Your body will return to the room that you started the game in. This will not cost an afterlife from you accumulated Afterlives. It will count as a 'down' for the purposes of the Leader Board. Your body will stay in the location that you 'went down'. If you do not have any available afterlives you will need to be revived. The game will end if you were the last active player. When in Afterlife you have a limited amount of time to be revived. 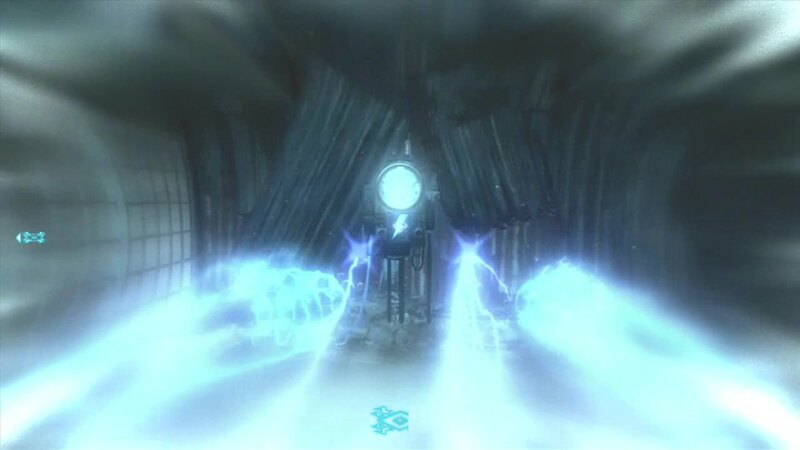 This time is marked by a blue Afterlife Meter. If you are not revived before the time runs out you will exit Afterlife and return to your downed body. You can revive yourself or another player can revive you. While a player is in the process of reviving you your Afterlife Meter will drop at a slower rate. In order to say in afterlife longer another player can partially revive you and stop before you are fully revived. They can repeat this action many times. You will hear your heart beating faster and louder when your time starts to run out. Shooting electricity will make your meter drop faster. There is more to Afterlife than reviving yourself. Certain areas of the map are only accessible through portals. 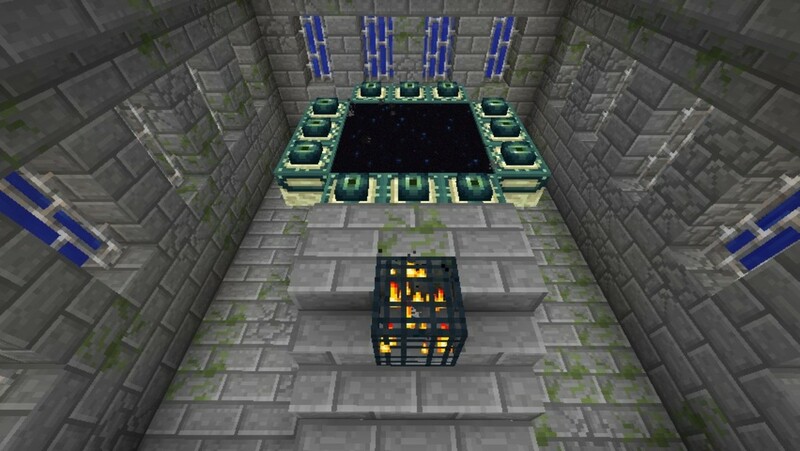 You can only go through those portals when you are in Afterlife. 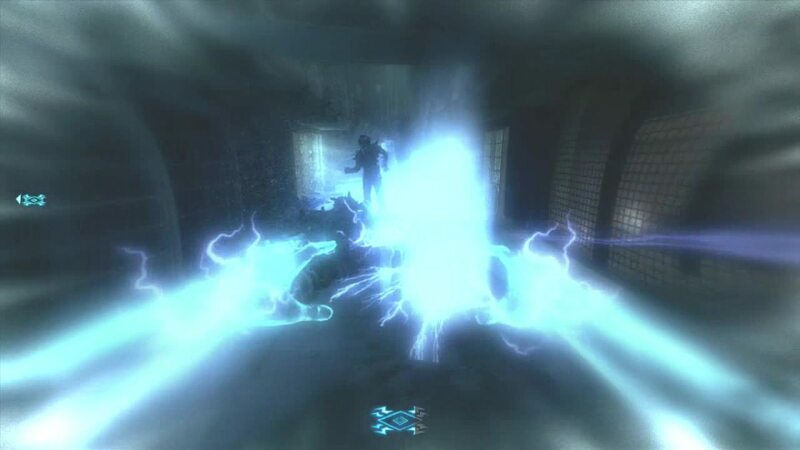 You will also need to use Afterlife in order to open specific doors, overload power supplies, power up equipment, see hidden items, and shoot electricity at zombies. 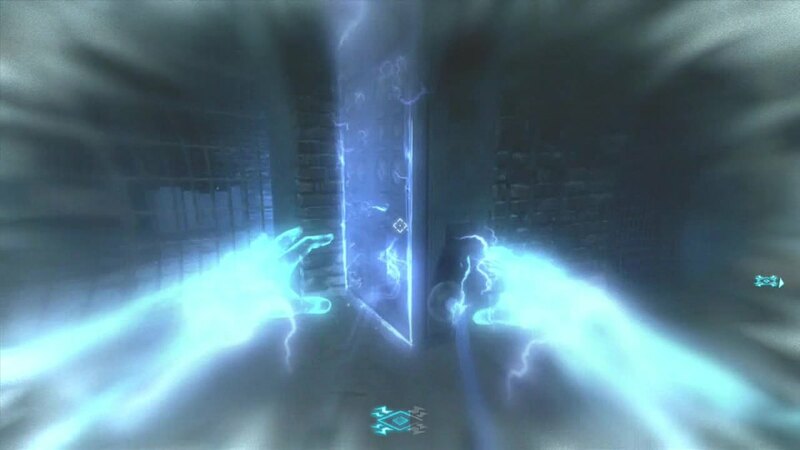 There are several doors that can be only be opened while you are in Afterlife. In order to power the doors you must locate the power meter and shoot it with electricity. See the list below of doors that need to be opened in afterlife. The door between the Showers and the Cell Blocks. The door on the Docks that leads to the tanks. The door to the cage that contains the washing machine. Turn off the electric gate that is blocking the part in the Warden's Office. Some equipment will need power before you can use it. 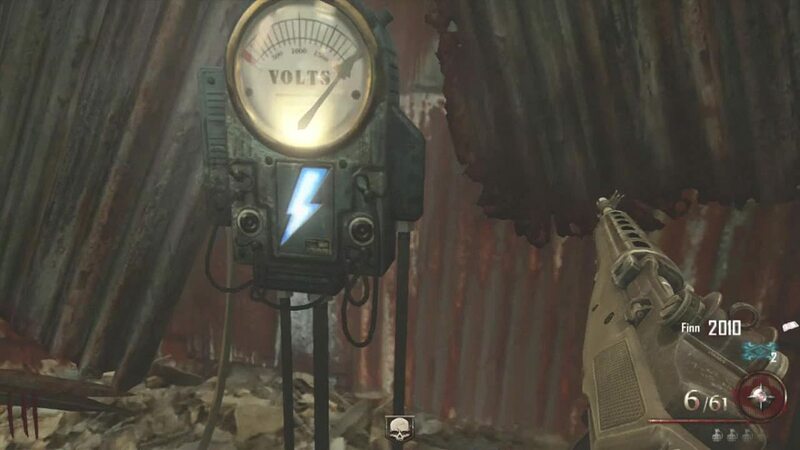 In order to power the equipment you will need to shoot electricity at the power meter similar to way that you powered doors. The equipment that needs power is listed below. The combo switch to lower the Rigging. You will power each part in order to have it show the correct combo. There are hidden items on the map that can only be seen while in Afterlife. They will normally stand out since they are glowing. The spoon in the wall is the exception. 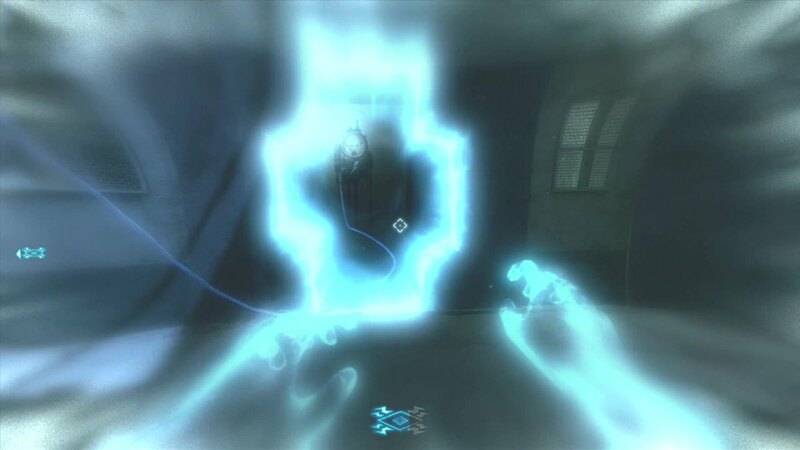 You can only see it in afterlife because it is hidden inside a portal. See the list of hidden items below. 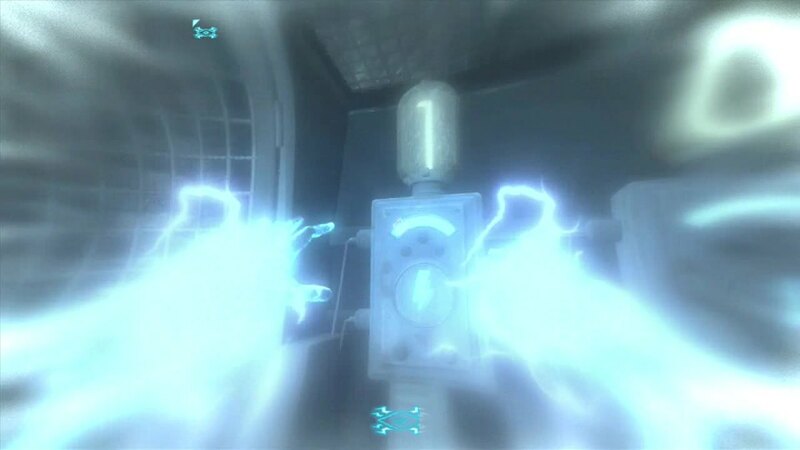 While you are in Afterlife you have the ability to shoot electricity by squeezing your trigger button. The zombie will be disappear. However, the zombie is not dead, instead you have teleported it to another area of the map. Use cation when doing this. It can cause zombies to appear near other players or can group them in a manner that they will trap you after you revive yourself. I try to use this only when necessary. Note: You can only pick up the Upgraded Hell's Retriever while in Afterlife. You have a limited amount of Afterlives that can be used. A lot of tasks and special weapons have several steps that require the use of an afterlife. You can also use the this feature to your advantage in several ways. Accomplish several tasks in one Afterlife. There are often several uses for afterlife in the immediate area. Make your Afterlife last longer by having a player partially revive you. 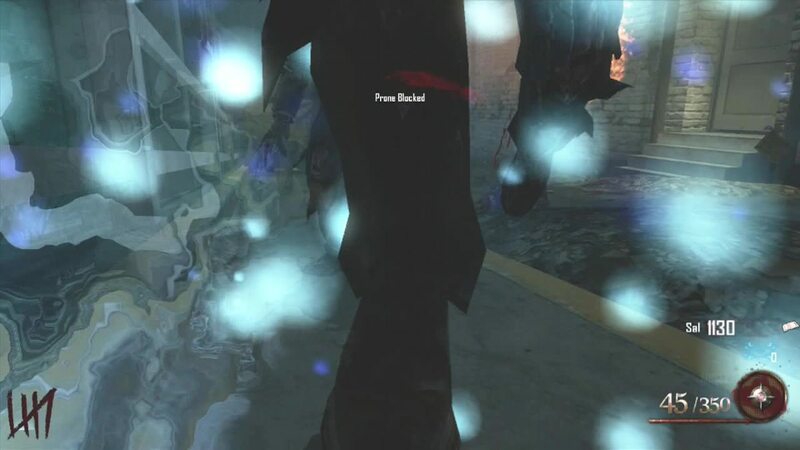 If you 'go down' due to zombie damage resist the urge to rush back and revive yourself. Instead accomplish any tasks in the area that require you to be in Afterlife. If you are in trouble you can put yourself in Afterlife to escape it. See the examples below. In this example you are running a train in the Cafeteria. 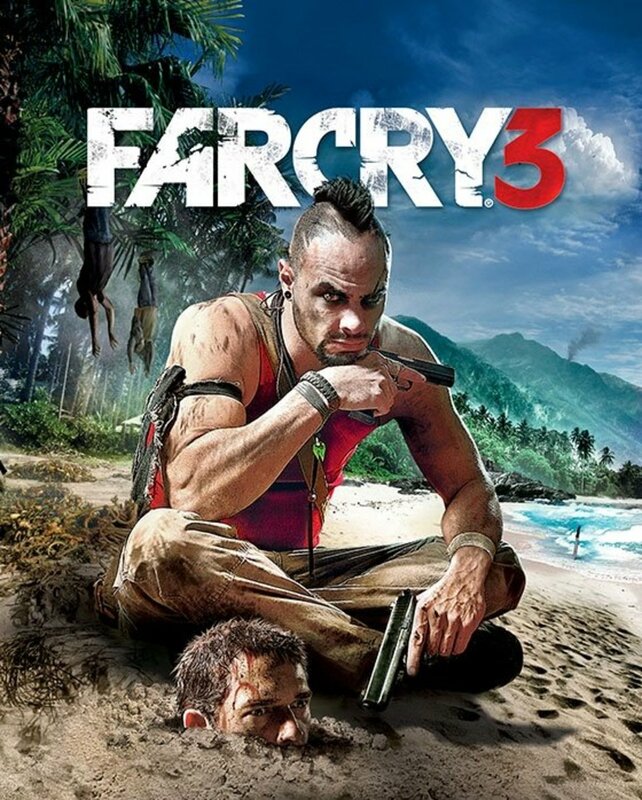 You just ran out of ammo, lost your shield, and Brutus appears. Your team is on the other side of the map. They can help, but will not be able to get to you in time. If you can make it to the electrical box you can enter Afterlife before you 'go down' from damage. You will not lose any perks and it will not count as a down. 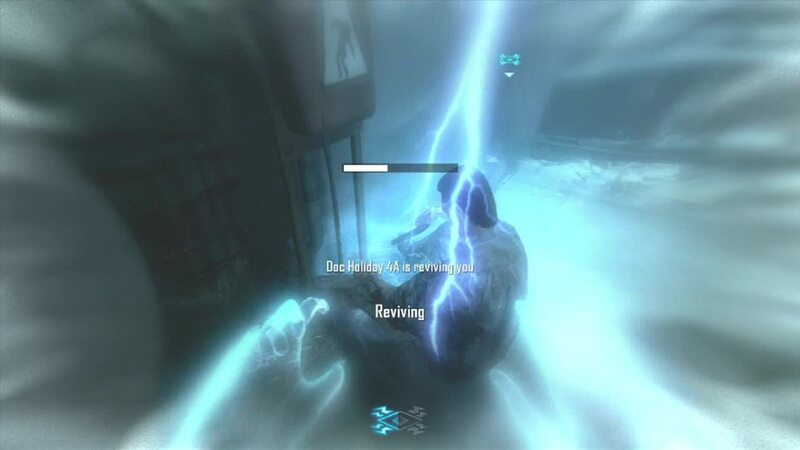 Wait to revive yourself. By the time your meter runs low your team will have time to reach you and provide assistance. In this example you are running from zombies and get hit several times. Your screen is bright red. 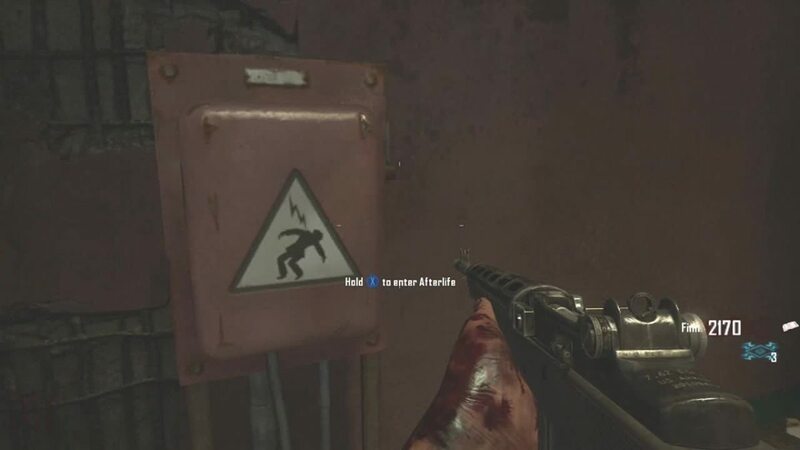 Zombies are still spawning in ahead of you and it is only a matter of time before one of them hits you. For this to work you need to be lucky enough for this to happen when you are close to an electrical box. Use the box to enter Afterlife. 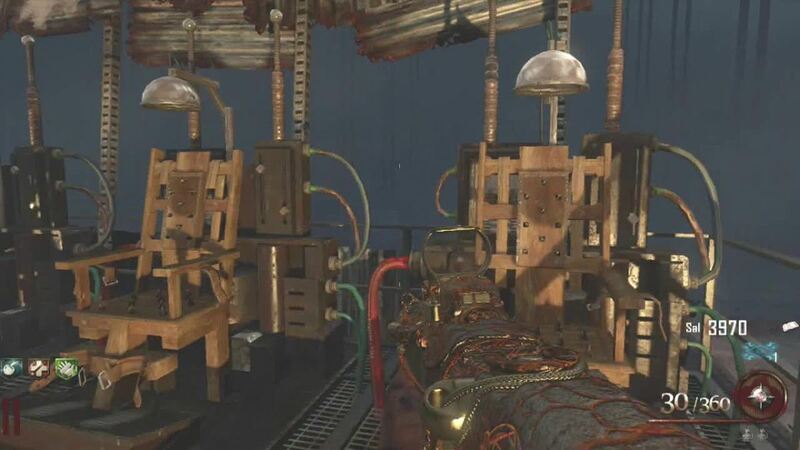 You can zap zombies to clear the area. Don't try to remove all of the zombies, instead try to clear the path in front of you. When you revive yourself your screen will no longer be red and you have a clear path, for now. great hub thanks for the info! Your strategies, locations, and walkthroughs are very useful! Thank you al lot!